These days, everyone knows that asbestos is a major health hazard that’s capable of causing severe diseases like mesothelioma and lung cancer. Unfortunately, not everyone can be as sure that their home is asbestos-free. Since even short-term exposure to asbestos can cause permanent damage to your health, asbestos testing for your Ottawa or Montreal property is not just important, it’s also necessary. In 2016, the Canadian government announced that it will be banning all asbestos and asbestos-containing products by 2018. Finally, this ban took in effect as of 30th of December, 2018, with exemptions. If you’re worried about asbestos in your home or place of work, call Mold Busters today and book an asbestos test in Ottawa. 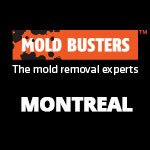 We also provide complete asbestos testing services and asbestos abatement in Montreal. *Please remember to shut down all heating, cooling and HVAC systems during an asbestos test to prevent asbestos fibres from spreading and to minimize chances of asbestos exposure. To reduce your chances of asbestos exposure, get these items tested immediately. However, of all these types, chrysotile (also known as “white asbestos”) is the most widely used, accounting for more than 95% of worldwide asbestos use. To read more about the different types of asbestos and Canada’s regulations surrounding its use, visit the About Asbestos page. 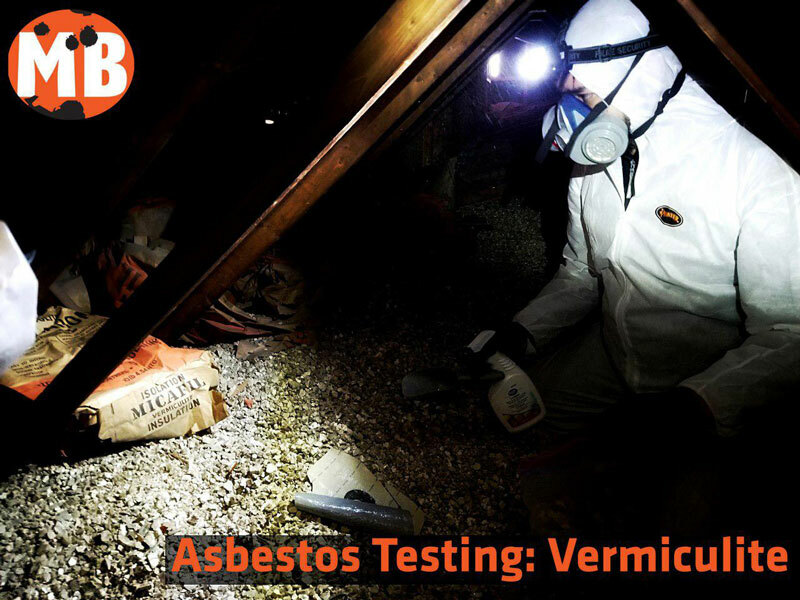 Why it’s important to test for asbestos? 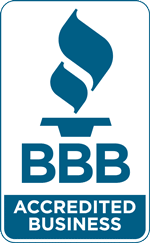 At Mold Busters, it is our professional opinion that it is better to be safe than sorry. That’s why we recommend that every building be tested for asbestos, especially those built over 10 years ago (when asbestos was still a common material in construction). Asbestos, a naturally occurring mineral, was used extensively between 1920 and 1989 to insulate and fireproof buildings. Later, it was discovered that exposure to asbestos was associated with serious health problems like chronic wheezing, coughing, breathing difficulties, mesothelioma and even lung cancer. As such, it is crucial that Canadian homeowners continue to increase awareness about and push for professional asbestos testing in Ottawa and Montreal. Because exposure to asbestos can be debilitating and even life-threatening, hire a professional for your asbestos test. Asbestos particles are tiny and fibrous. If disturbed or released into the air, they can be inhaled and cause serious problems like chronic wheezing, coughing or difficulty breathing, callus-like growths in the throat and lungs, mesothelioma, and eventually lung cancer. Asbestos fibres can be released through a variety of routine maintenance procedures and renovation work, such as drilling into or demolishing drywall, installing electrical wiring, removing floor or ceiling tiles, replacing concrete water tanks and working with thermal insulation. It is also important when conducting asbestos abatement to work in a contained area, wearing respirator masks and full body suits, in order to prevent asbestos exposure. Not implementing proper asbestos testing and removal procedures puts you at risk. Only professionals have the knowledge and ability to safely perform asbestos identification, asbestos abatement and proper disposal. 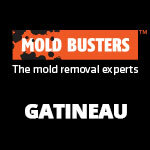 For the fastest, most reliable asbestos testing in Ottawa or asbestos testing in Montreal, contact Mold Busters. We follow EPA safety standards for asbestos testing. The costs of asbestos testing procedure can vary and depend of various factors. 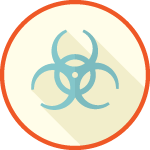 The first step is to have a professional gather a sample of the material you suspect is contaminated. It’s impossible to identify asbestos just by looking at it. The sample is then sent to an accredited third-party laboratory, where it’s analyzed using polarized light microscopy (PLM). If the material is found to be asbestos, then asbestos removal will be necessary. 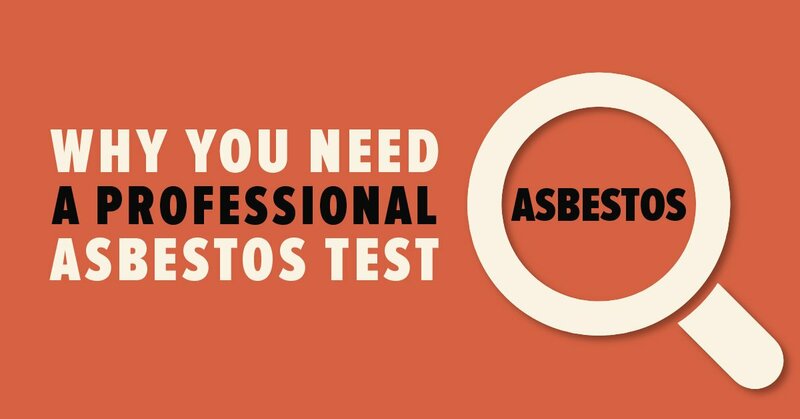 While you can purchase do-it-yourself asbestos testing kits, it is much more advisable to seek professional, otherwise you increase your chances of inadvertently releasing asbestos fibres into the air and exposing yourself to hazardous asbestos. 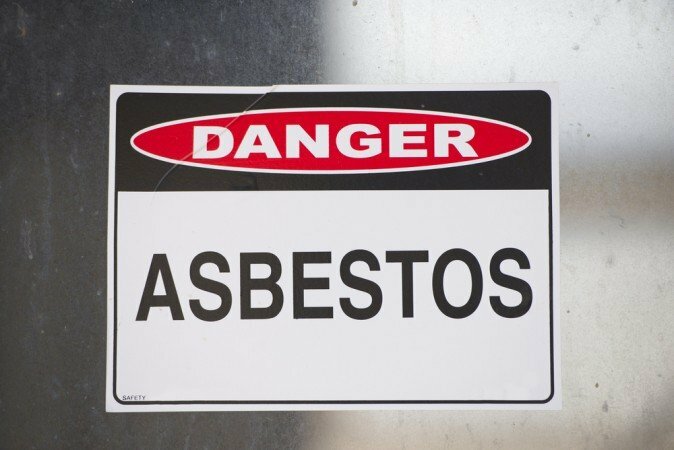 Asbestos testing professionals are certified and have a deep knowledge of safe asbestos testing and removal processes as well as of proper asbestos disposal techniques. 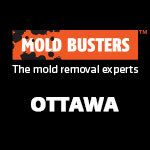 For professional asbestos testing in Ottawa, contact Mold Busters. We provide fast, safe and accurate asbestos testing services at affordable prices. As with any other profession, it takes education and experience to provide clients with great service, and the inspection and remediation industry is no different. In addition to holding various levels of certification, professional asbestos inspectors will have dealt with hundreds of situations like yours and will therefore be able to offer valuable insight based on years of real-world experience. They may even point out other, less obvious, materials in your home that could be a threat including insulation floor tiles and roofing materials (e.g. shingles). Trained professionals prioritize safety throughout the entire inspection process. From wearing personal protective gear to setting up proper containment of the affected area, they know what measures must be taken to ensure that asbestos fibres do not become airborne and compromise your safety. To ensure the utmost accuracy, Mold Busters inspectors always take several samples of a suspect material when testing for asbestos. This extra step reduces the margin of error as well as the chances of inadequate specimens. The samples are then sent to a third-party laboratory for analysis, and you get the results delivered to you in a complete report within 3-4 business days. When you have a human inspector rather than a DIY testing kit on your side, you also have a valuable resource you can reach out to any time with your questions and concerns. You also have peace of mind knowing that your asbestos test was conducted according to established procedures and analyzed by a reputable laboratory. Based on the arguments outlined above, it’s safe to say that professional asbestos testing is far more encompassing, accurate and safe than any DIY asbestos test. 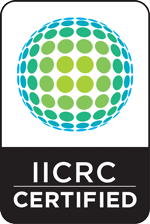 Just be sure to make the right choice when looking for a professional asbestos inspector—choose one with strong credentials like IICRC certification, extensive experience and a good reputation. 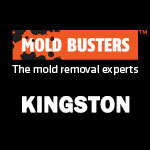 Choose Mold Busters!